Millán graduated with First Class Honours in Printmedia and Drawing, from the ANU School of Art. At this time he was awarded the CMAG Emerging Artist Support Scheme (EASS) exhibition. 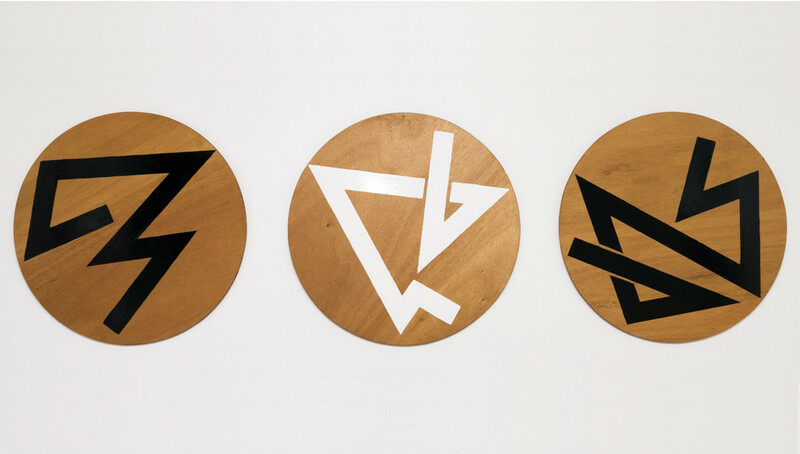 Millán’s work draws inspiration from Russian Constructivism of the early 20th Century – both in his use of geometric form and the way in which he applies these forms to the literal construction of a personal discourse on his interaction with global events.